Looking for a great workout to help your body balance hormones and reduce inflammation?! 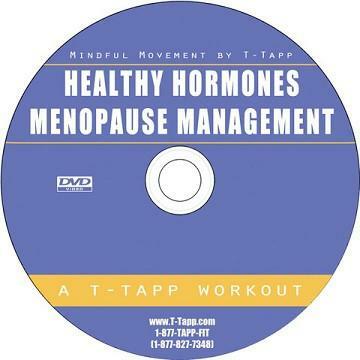 Check out Healthy Hormones Menopause Management, which was inspired by Mary Shomon’s book, The Menopause Thyroid Solution! HHMM as we call it was developed with tweaks to specifically help with thyroid, adrenal and menopausal hormone issues. I’ve known it to help young ladies with PCOS, with cycle difficulties (easing them from “can’t work for 2 days” to “wow, my cycle sneaked up on me!”), and for me, hypothyroid with adrenal issues, it makes me feel AMAZING! No Reach Scoops, Jazz Twist or Box moves but Teresa has incorporated the newer Mitten Chop variation of Organs in Place that you usually do before The Box. It is sprinkled throughout this workout. Hoedowns–not a huge change except–jazz hand in there to activate more of the–you guessed it! Lats! Lat activation is key for hormonal health. Optimal activation helps drain the lymph even more efficiently which is part of what makes us feel so amazing when we do this workout. AND it gets RESULTS on the outside, too! 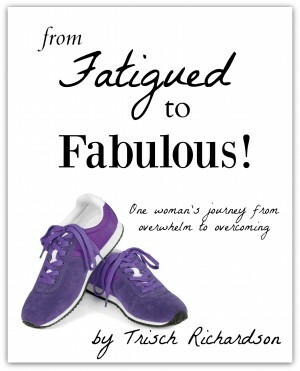 The book is great to have, chock full of information from THE thyroid patient advocate, Mary Shomon! 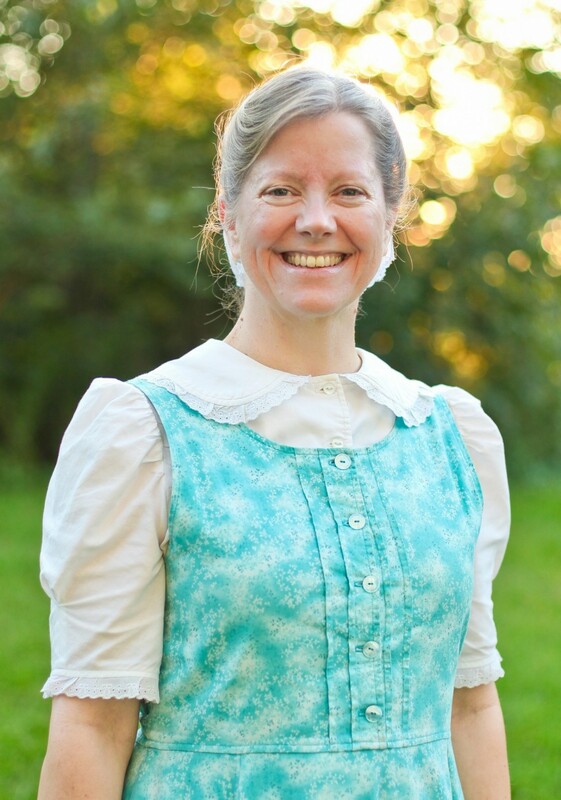 I’ve heard Mary speak several times and each time I learn more from her! You can check out Healthy Hormones workout at the webstore, along with The Menopause Thyroid Solution book by Mary Shomon! And whether you have it already or plan to purchase, stay tuned to the blog–I’ll give some workout scheduling plans using this great workout later this week!